When you arrive at either of our international airports, students are normally ‘landed’ as ‘visitors’ and are usually landed for a minimum of thirty (30) days. 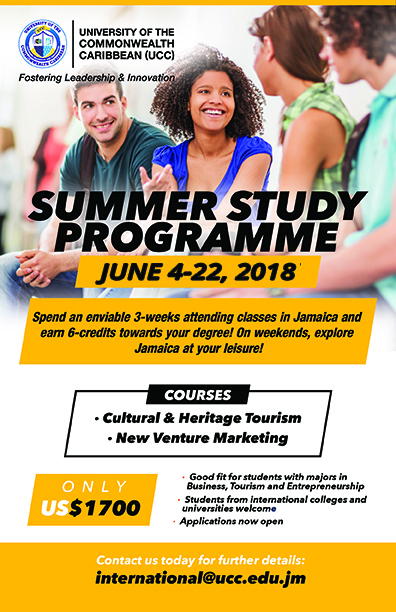 Visit the UCC International Office to arrange for a date to apply for an “Extension of Stay”/endorsement from the Passport, Immigration & Citizenship Agency (PICA) in Jamaica. This extension of stay endorses the student as a student and not a visitor. 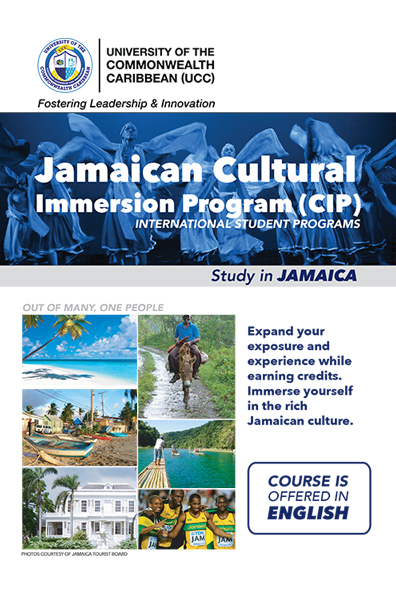 Attend PICA’s Extension of Stay Unit on the 1st Floor, 25 Constant Spring Road, Kingston 10 to submit the application. Pay the required fee of J$10,000. Entry visa (where applicable) based on the list of countries that require visas prior to arrival. 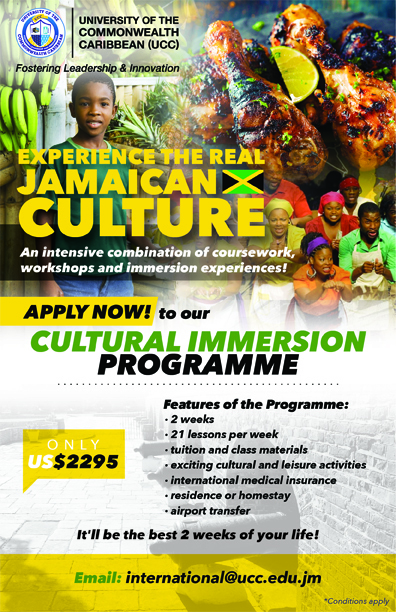 All non-Commonwealth nationals, 16 years and older who will be residing in Jamaica in excess of six months are also required to be registered at a cost of J$2,000.00. The processing time for Extension of Stay is three (3) working days. The Extension of Stay granted is for the duration of the programme or the validity of the passport, whichever comes first. An applicant has overstayed the time granted at the port prior to seeking an extension of stay. Having received an extension the student fai led to renew the extension after it’s expired and remained in the island without valid immigration status. Having gained acceptance to UCC, the student entered the island without the requisite entry entvisa.